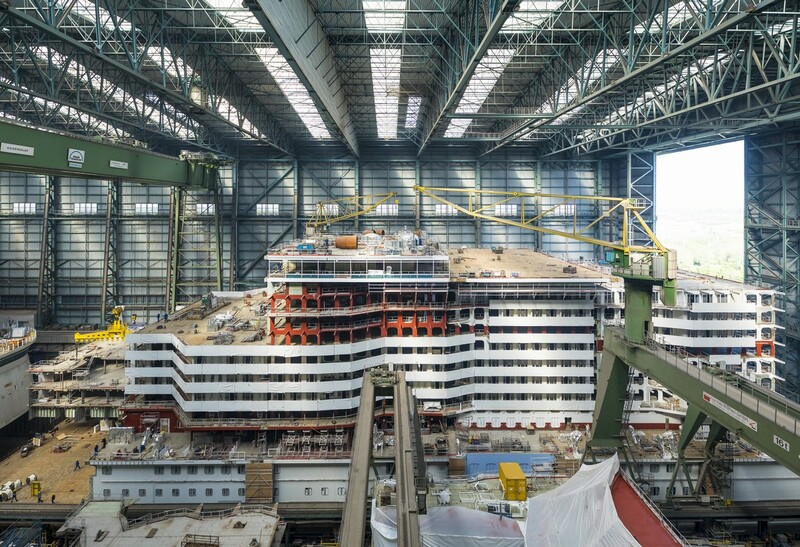 Spectrum of the Seas will be debuting in 2019. 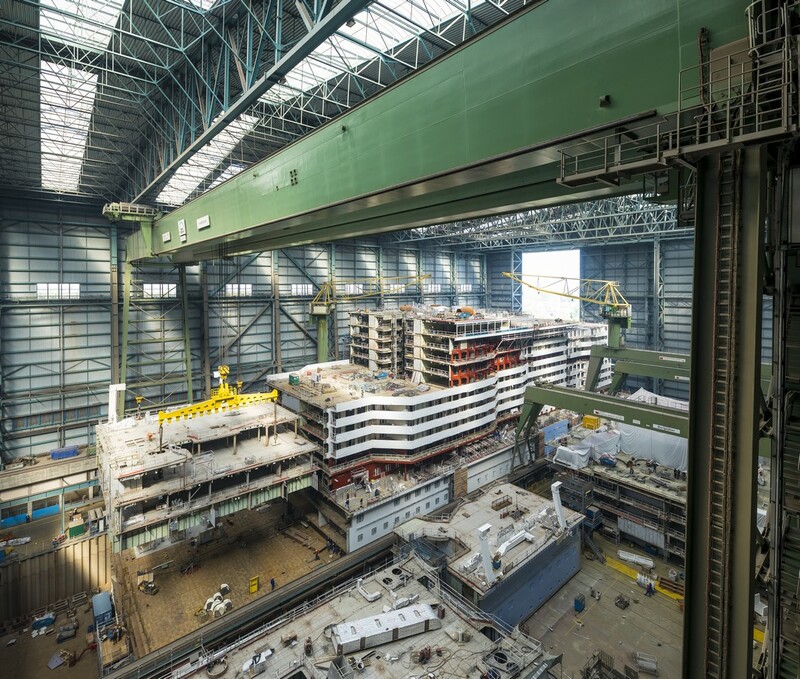 Spectrum of the Seas will be the cruise line's first Quantum Ultra class ship. 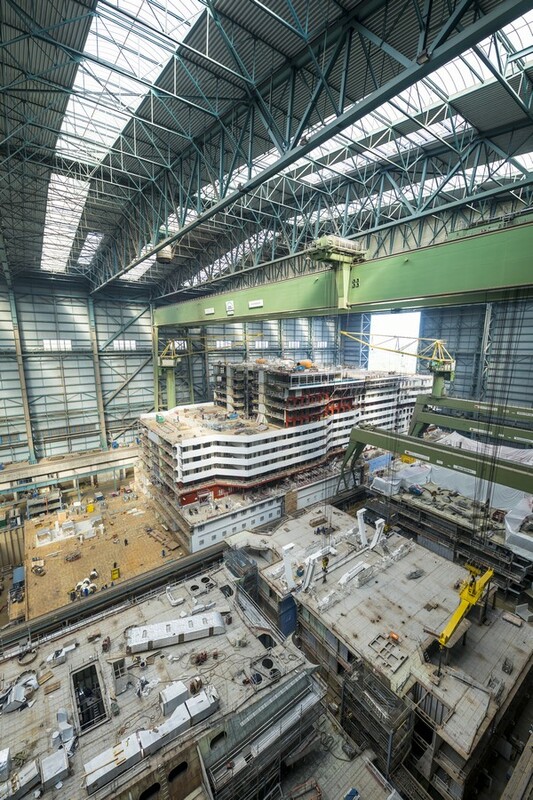 These photos were taken at the Meyer Werft ship yard in Papenburg, Germany. 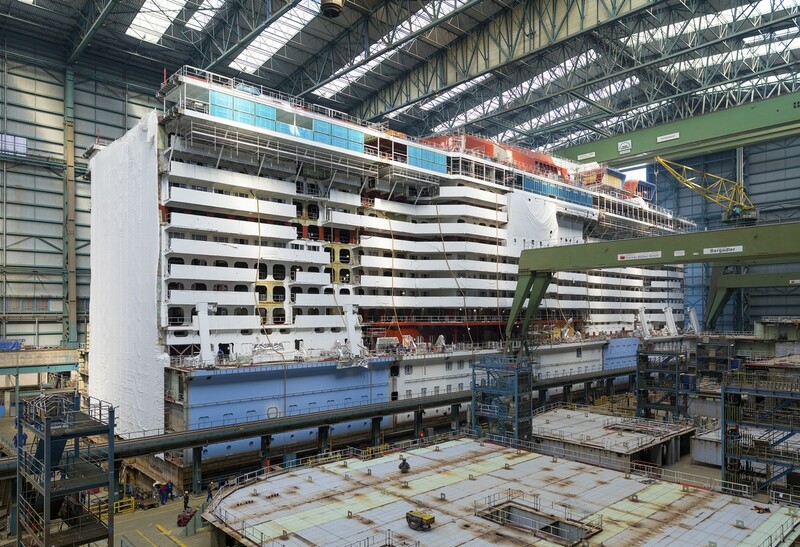 All photos are copyright Royal Caribbean International.